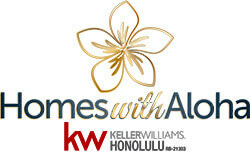 Hawaiian Home Lands Waianae- Well maintained home, needs exterior painting. Waianae Valley. Kitchen, living room has a nice open concept flow with a large island. 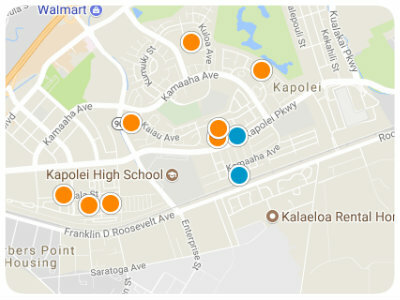 Hawaiian Home Lands - Near to elementary school, shopping mall, restaurants and other eating establishments. Home needs some TLC.